What does QLED even mean? QLED and OLED are much more different than they are alike. 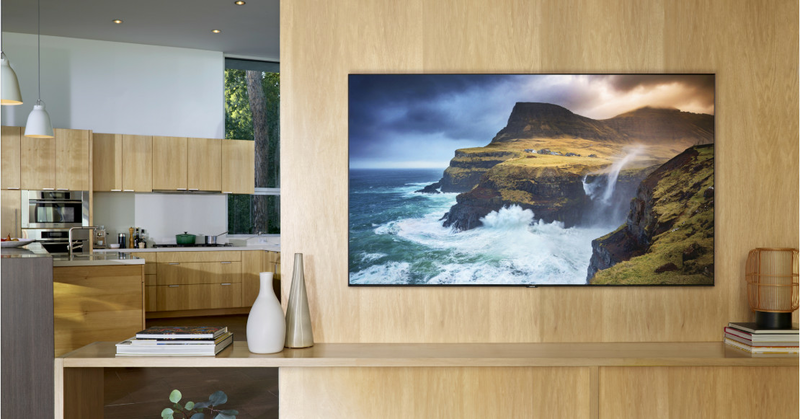 Samsung’s QLED TVs are traditional LCD sets that use quantum dots — that’s where the Q comes in — to further refine the picture’s vibrance, color accuracy, brightness, and more. Why go LCD over OLED? Size: LG, the leading OLED TV maker, doesn’t offer sizes that match Samsung’s largest sets inch for inch. LG showed off an impressive (and likely to be outrageously expensive) 88-inch OLED at CES, but Samsung still wins the day at 98 inches. Brightness: LCD TVs can often reach higher peak brightness levels than OLED sets. So if you’re looking for the most striking HDR performance, it’s a thing to consider.